The bureaucracy in Uttar Pradesh is literally following the Swachchh Bharat campaign. 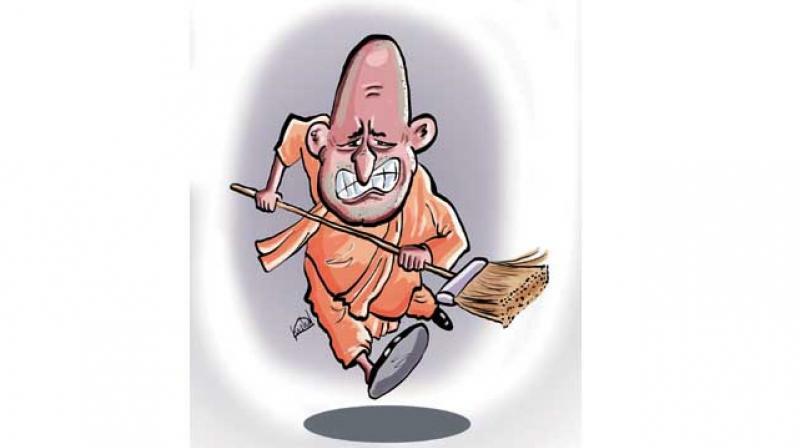 It pegs all its decisions on a “clean-up”, which apparently pleases UP chief minister Yogi Adityanath, though it is annoying an increasing number of people. The estate department, in a clean-up exercise, has cancelled the allotments of government bungalows to the heads of all commissions and tribunals and has asked them to shift to smaller flats. The state information department has also launched a clean-up exercise to cancel the accreditation of “unworthy journalists”. The information bosses want the journos to link their accreditation to Aadhaar cards or produce a domicile certificate and also submit salary slips if they want their accreditation to be renewed. The state government is also forcing employees to take VRS if they do not wish to be shown the door on grounds of poor performance. These decisions have apparently not gone down well with the officers, some of who are preparing to seek judicial redressal. It seems like the law department is going to have its hands full in the coming days. Known for his harsh action against political rivals in the Opposition parties as well as his own party members for acts of indiscipline, Odisha chief minister Naveen Patnaik very rarely sported a natural smile on his face in the past. However, 2017 has seen the CM, who is also the president of the Biju Janata Dal, making a complete departure from his posture. In the selfies the CM is posting these days on his official Facebook and Twitter pages, he is seen wearing hearty smiles without any inhibition, evoking lavish praise from his followers. 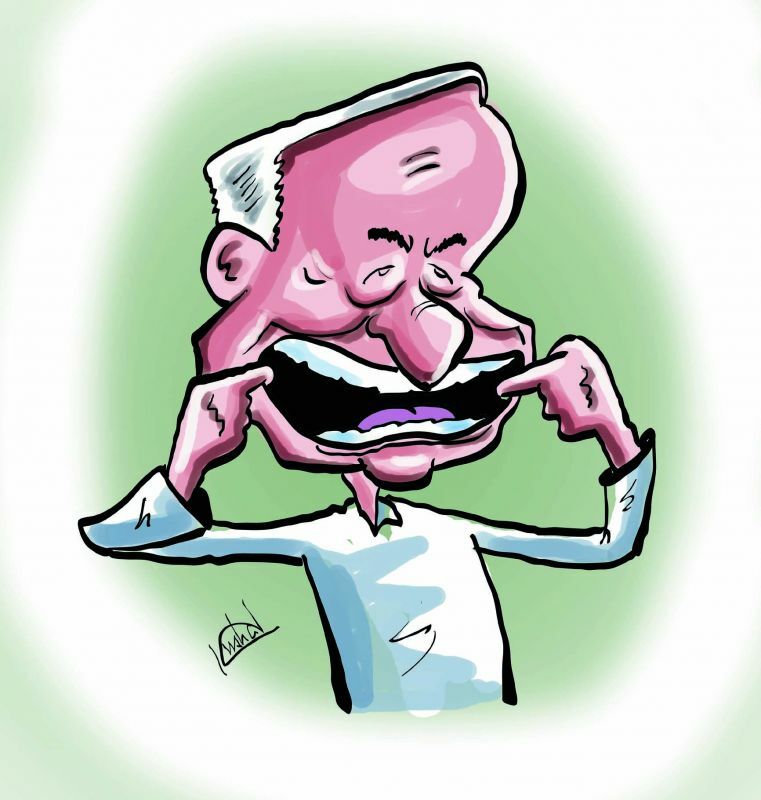 The grapevine has it that following the suggestions of his followers, the CM has instructed his social media handlers to take extra care that only his smiling photographs are posted in the social media, not the ones that show him in solemn and serious postures. In the following three days, nine out of his 10 photographs posted in Twitter and Facebook showed him flaunting broad smiles, much to the delight of his followers.